My love for Colorbar is well known. I love the quality, price and even the their packaging. It is not less than any international cosmetics brand. 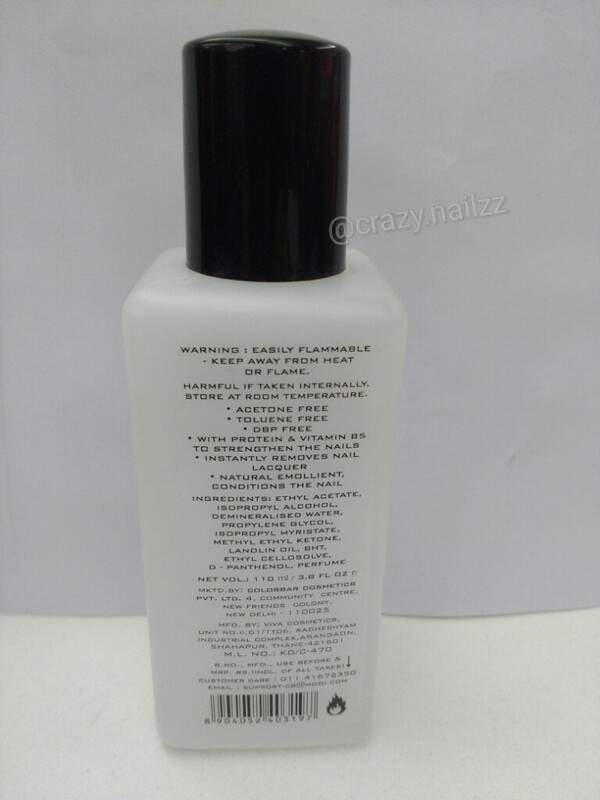 Moreover, it is one of the brand which is cruelty free ( confirmed from the representative of the company). 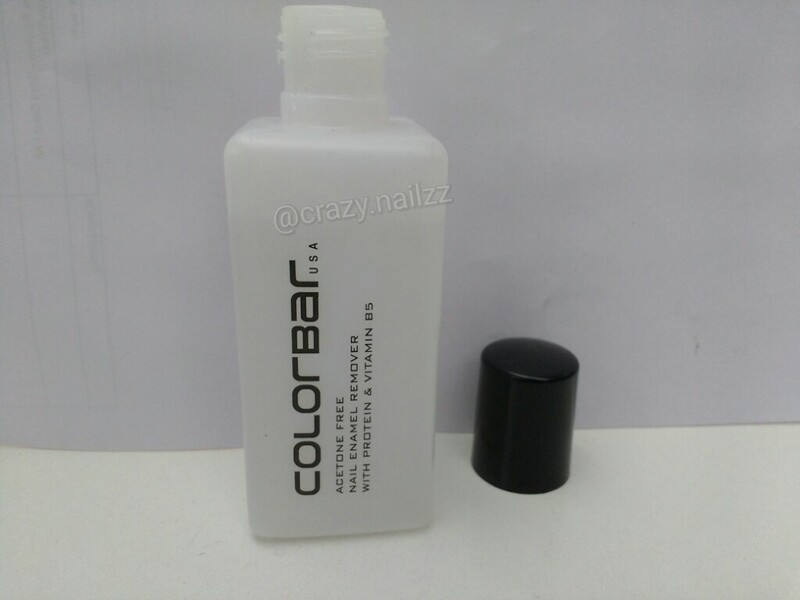 I have bought a lot of products from the brand and in a spree of reviews and swatches, thought of reviewing Colorbar Nail Polish Remover with Vitamin E.
If your nail polish remover takes a lot of time and still does not give you perfect result, then this is the time to say goodbye to the old. 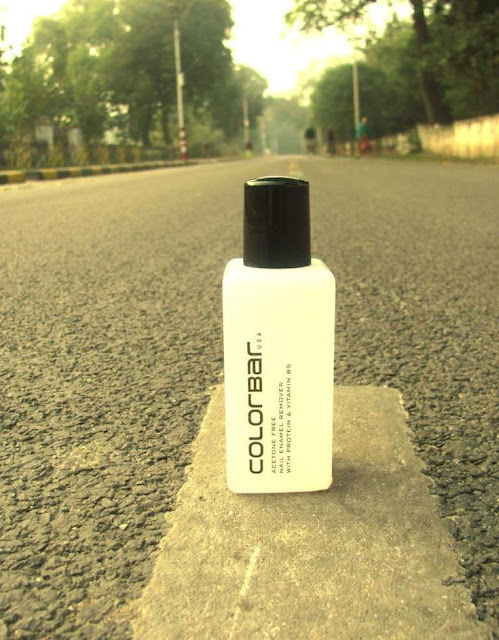 Get Colorbar Nail Polish Remover which makes nail paint removal easy and quick. Acetone free, the Nail Polish contains Jojoba Oil, which nourishes and moisturises the nails on application. It strengthens and protects the nails against damage and chipping. Dermatologically tasted this remover is completely safe for your nails. 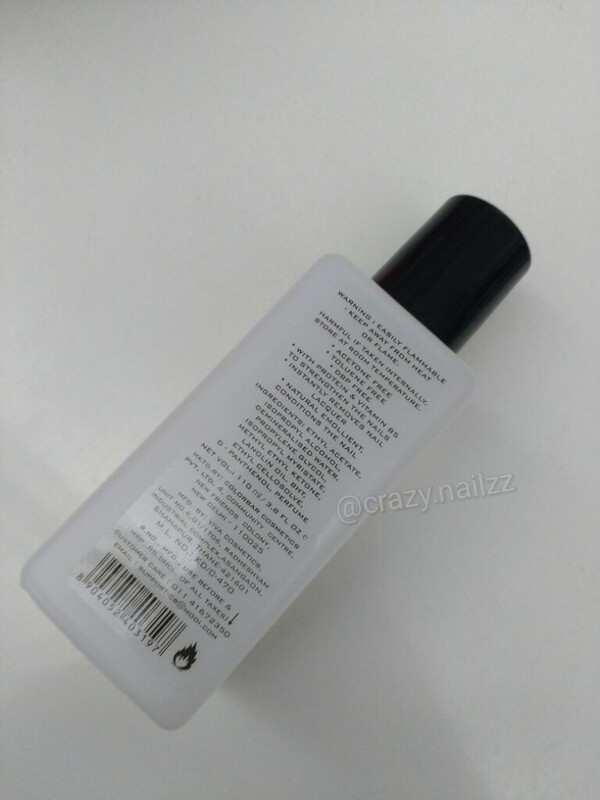 This one is Acetone free, toluene free and DBP free which is quite good for the nails. If you are looking for a reasonably priced acetone free nail polish remover, this could be the one. It also has a mild perfume which you will notice while opening the bottle. A mild floral scent! Thank god I was a chemistry student and I actually know about all these chemicals and how to pronounce them. It has a small nozzle on top which allows you to use the right quantity of remover and prevents spilling if you drop it while using or your kid, husband, dog or cat tilts it over. 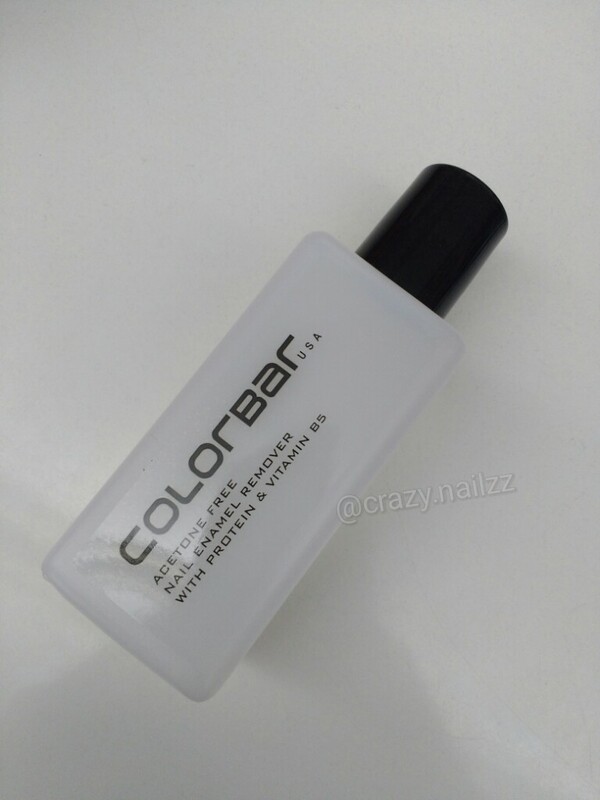 I guess Colorbar has thought about everyone while making the bottle and this perfect remover. The nozzle was sealed off so I had to pierce it open. 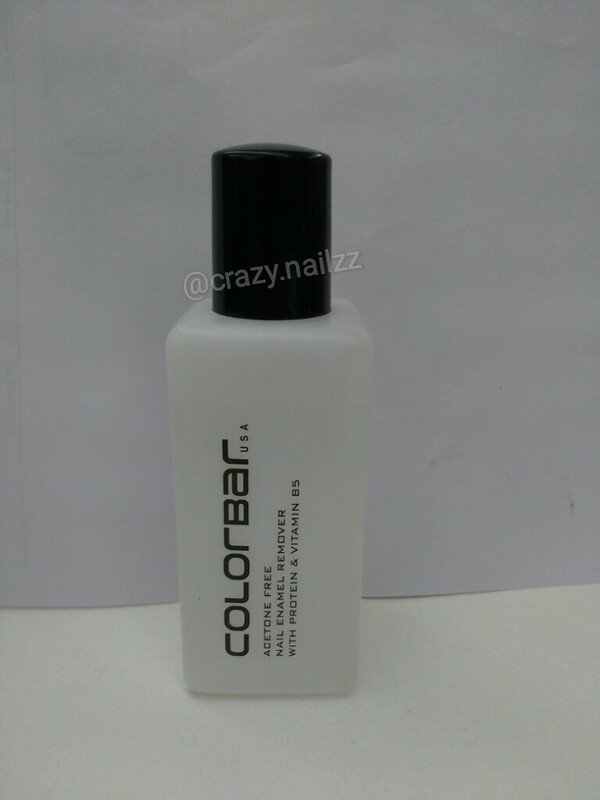 You might need to keep that in mind while buying Colorbar Nail Polish Remover online. A friend of mine saw me with the bottle and told me it is her favorite nail polish remover. Similar comment was shared by a number of them with me, so yes it is a great nail polish remover and so far, my favorite one. 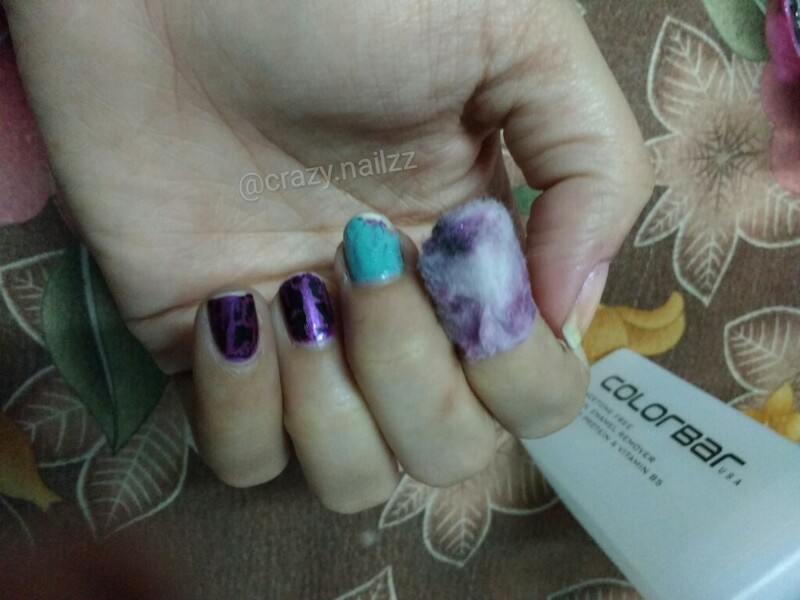 I have already tried a number of them including Lakme, Stay Quirky SQ and Sally Hansen. 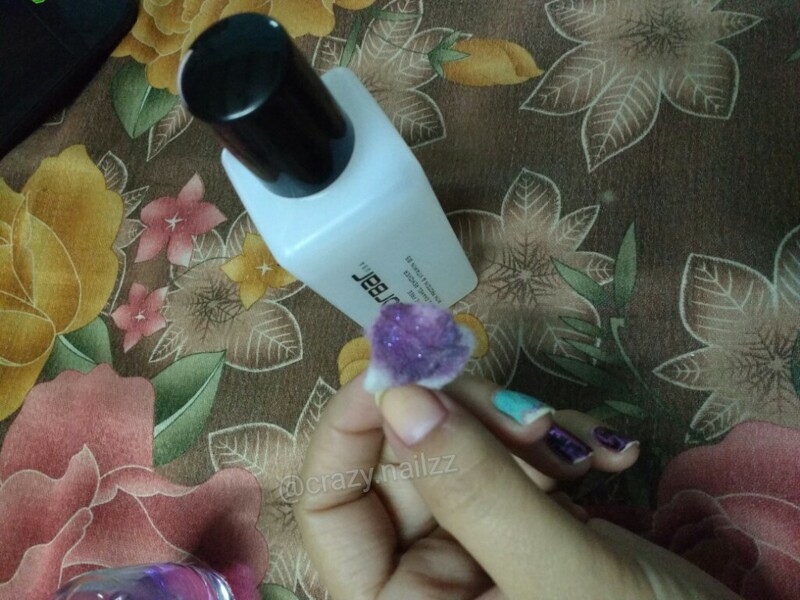 For testing the true strength of this polish remover, I tried it on glitter polish as usual as I do with Nail polish removers. And not to my surprise, it passed with flying colors. It removed the glitter in one go without making my nails dry! When I smelled my nails after removing polish, they were fragrant (floral soapy scent) instead of that weird acetone smell or chemically smell most nail polish removers have. Isnt it fabulous!! Removes nail polish quickly and effectively. Does not leave nails greasy. Removes glitter nail polishes easily. Leaves a delicate floral fragrance on my nails instead of that weird irritating smell removers generally have. Acetone. Toluene and DBP free. Contains vitamin B5 and protein. Well I could not think of any! Hope you loved the review. If you have tried this remover, share your experiences with me in comments. Which one is your best nail polish remover? If you find it over there, do try!